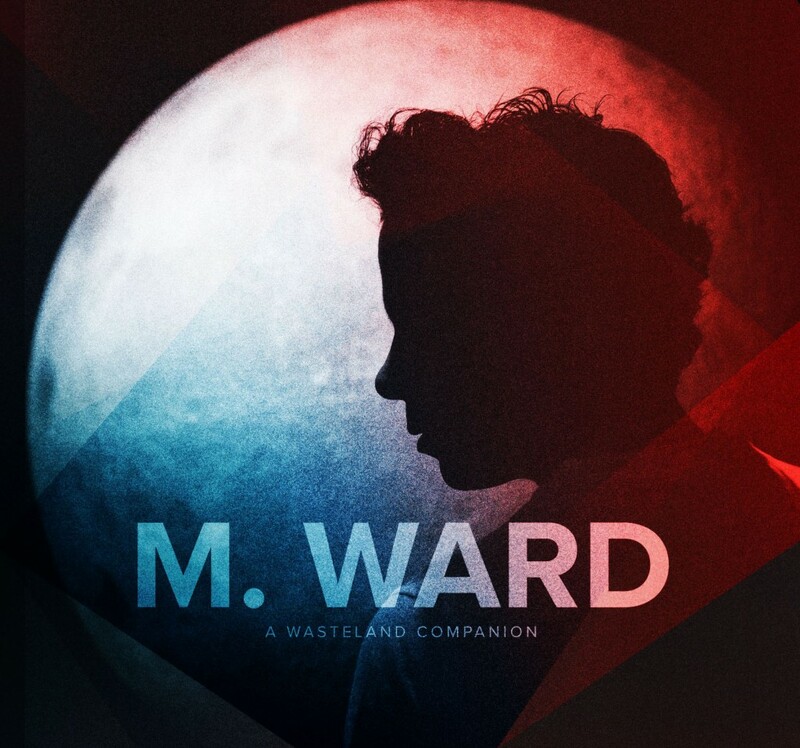 M. Ward plays the Koko on Monday, tickets are available here. Matt has shared a playlist via iTunes. Read what he says below, and here is a link to listen.